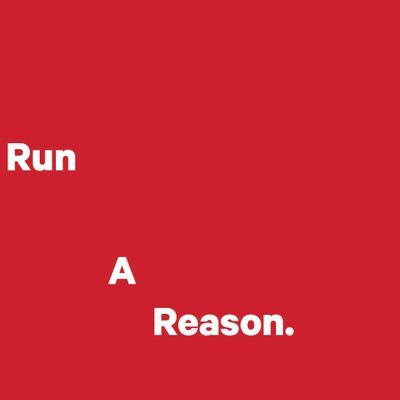 Do you love to run? Have you always wanted to try? Have you been running for years but want to refine your technique? We are excited to launch the lululemon Amsterdam runclub - Your Pace Or Mine. A runclub with a difference - focusing on technique, core, interval, but above all, fun! Our run coach Cally Yang will help you fine-tune all the elements of your run with technical training, and we will enjoy the city during an urban run as Amsterdam awakens. For athletes of all levels of fitness. Cally was born and raised in Amsterdam. He works as a performance trainer - analyzing sports and athletes, combining this information together with conclusions into progressive strength and conditioning programs. Running is the red thread through his sports career. He has completed 14 marathons and he just loves the kick of the runners high. We will meet each week outside the new lululemon Store at Hartenstraat 13.